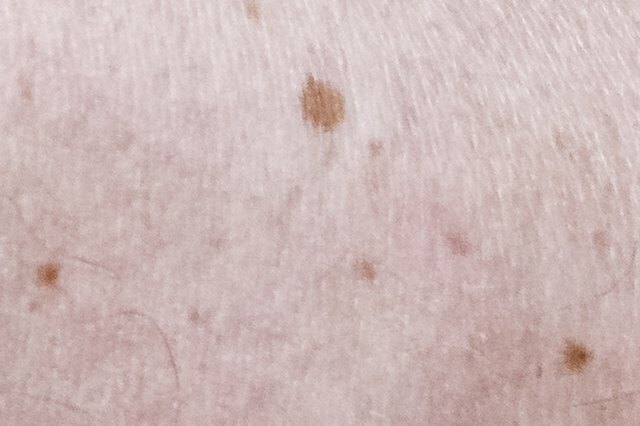 Moles are clusters of pigmented cells that appear as small, dark brown spots on the skin. Moles can develop anywhere on the body, including on your face. 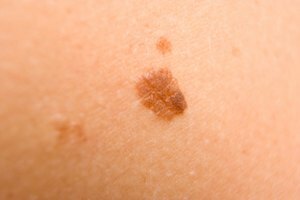 Most moles are harmless and non-cancerous but they are not exactly seen as appealing or beautiful. Acidic treatments are good in treating moles as acid penetrates the skin and removes the pigmentation effect. The moles disappear by removing pigment or color. 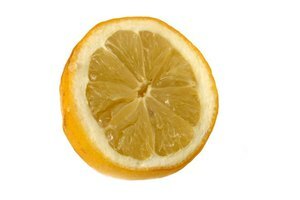 Apple cider vinegar is mildly acidic and is a good product to use for mole removal. 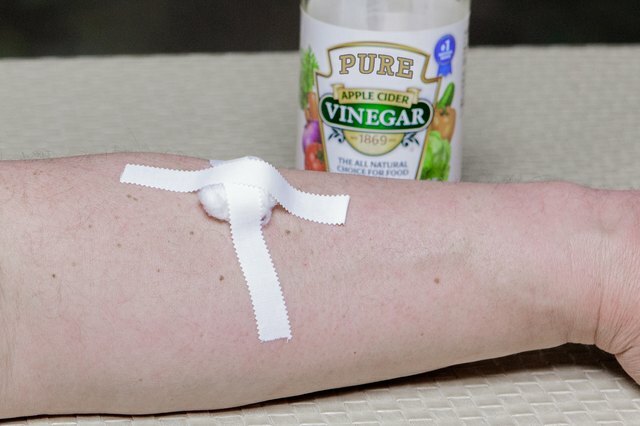 Apply apple cider vinegar to a cotton ball and place the cotton ball on your mole. Use medical tape to secure it in place for 10 to 15 minutes. 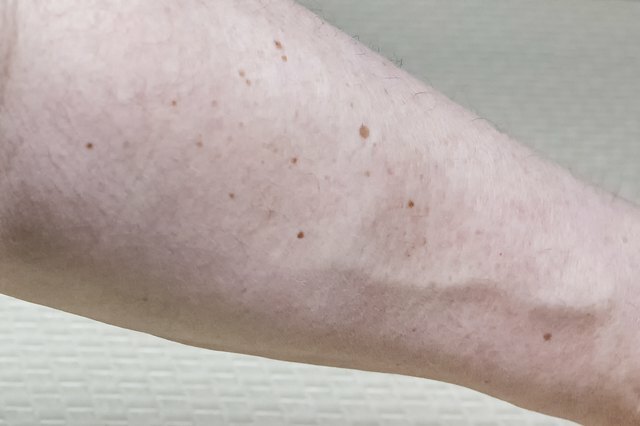 Repeat this acidic mole removal technique daily for two weeks until your mole goes away. Salicylic acid products can be purchased in drops, gels, pads and bandage forms. Salicylic acid is an effective way to remove a mole at home. Products such as Dr. Scholl's Clear Away One Step Wart Remover and DuoFilm Salicylic Acid Wart Remover work to remove moles, and can be purchased at any drugstore. Sugar cane contains glycolic acid that is effective in removing skin moles. Mix 2 cups of pureed sugar cane with 3 tbls. of honey. Apply the mixture to your mole and cover with a bandage overnight. You can repeat this acidic application for up to a week until the mole disappears. Moles develop from melanin pigmentation concentrated in one area of the skin. Moles can develop as early as birth or later in life. Not all moles are safe to remove and can become cancerous. Have your moles routinely examined by a dermatologist, especially if color, size or shape of a mole changes. Scaly, crusty, oozing, bloody or itchy moles should be examined and not removed at home. Pregnant women should consult with a physician or a dermatologist before using acidic treatments that penetrate the skin of get into their bloodstream. Remove Enjoy Better Skin; Moles to Enjoy Smooth, Clear, Healthy Skin!